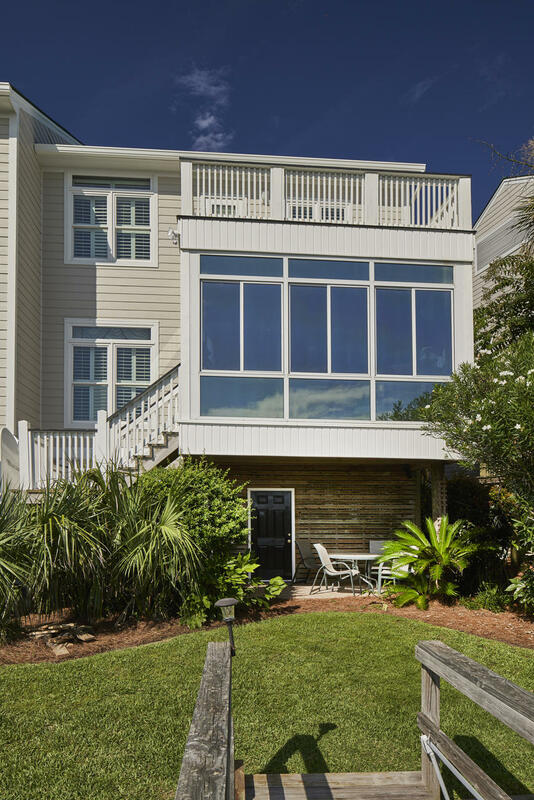 This listing is provided courtesy by Daniel Island Real Estate Co Inc.
Extensively remodeled in 2018 with new exterior hardiplank,windows and doors. 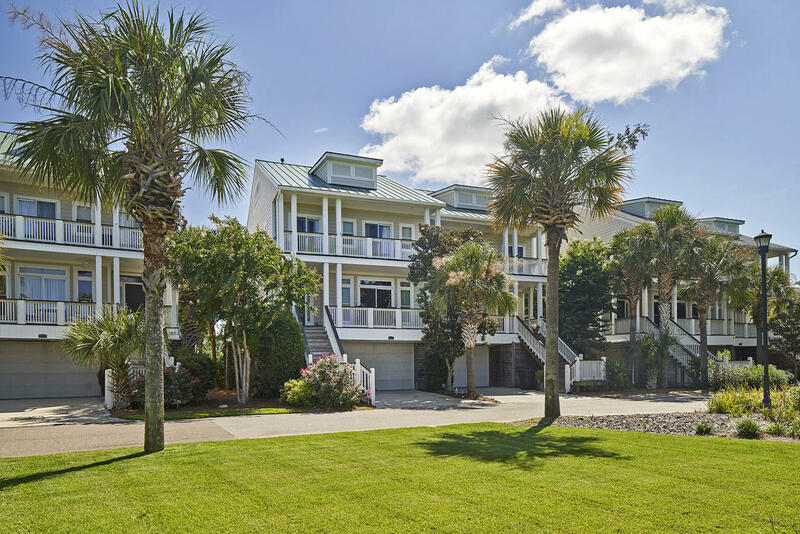 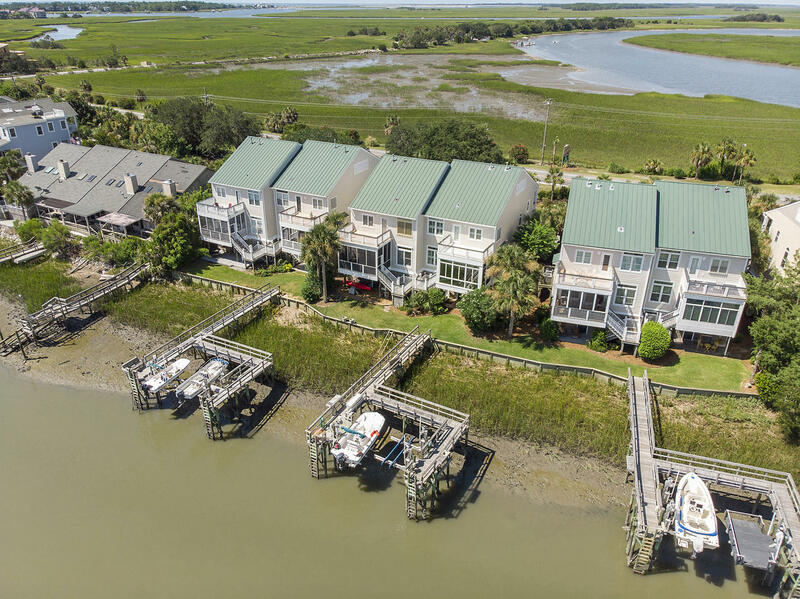 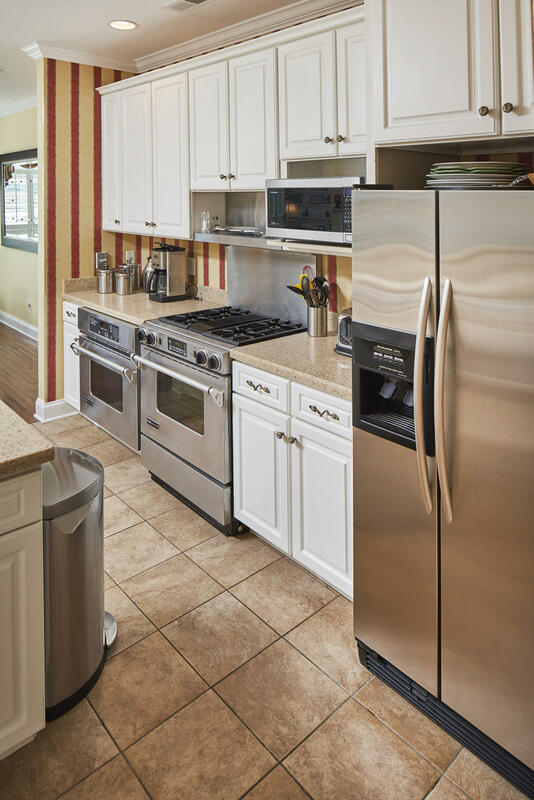 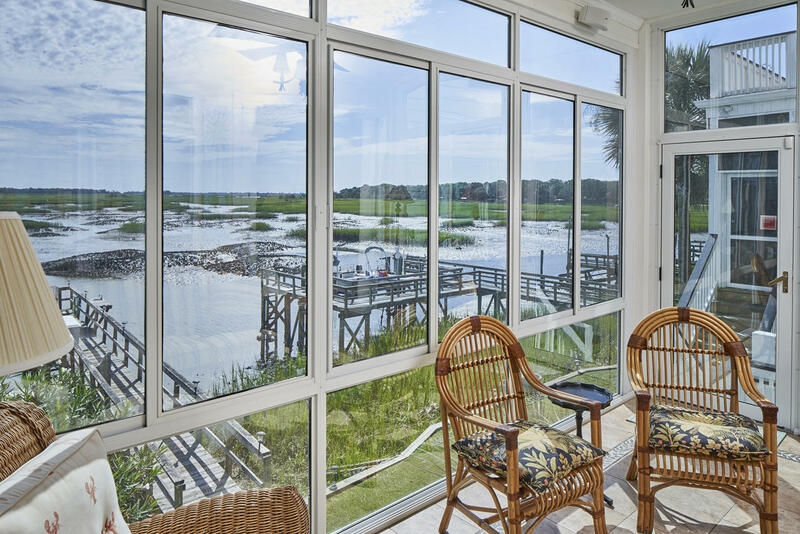 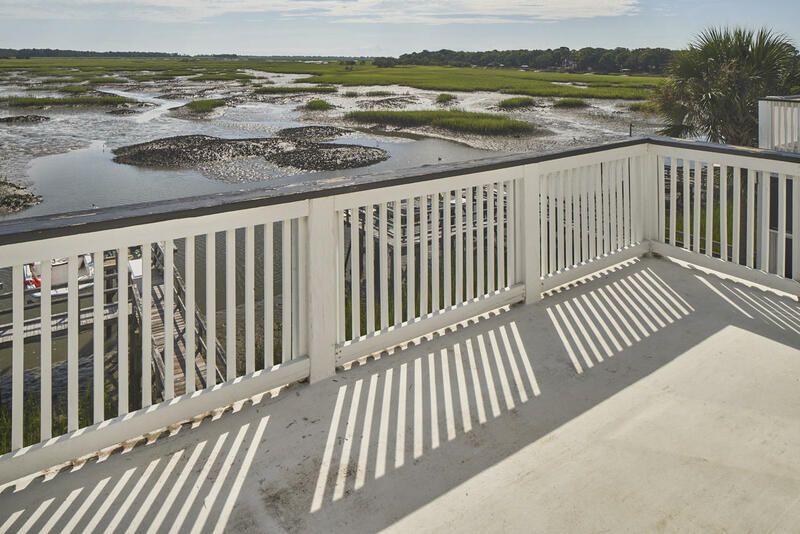 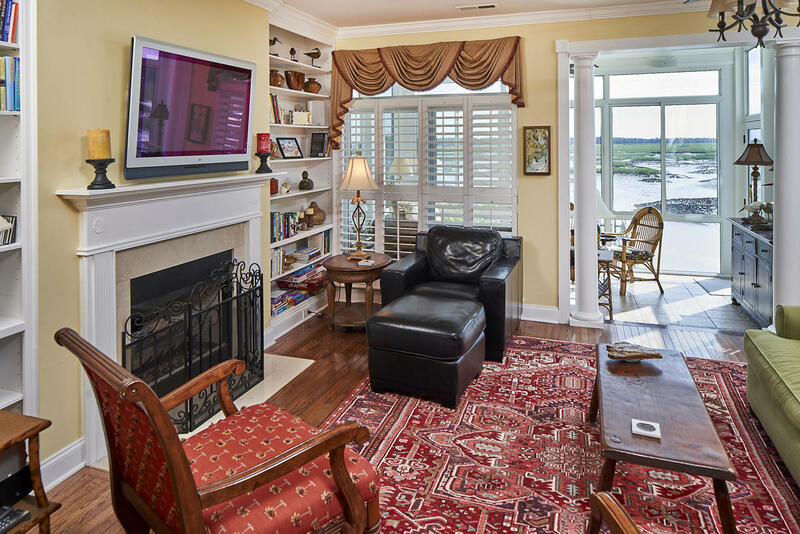 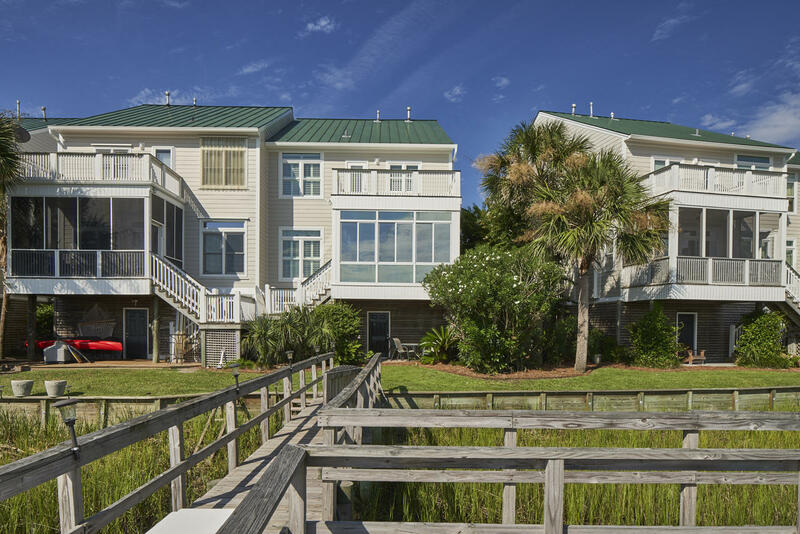 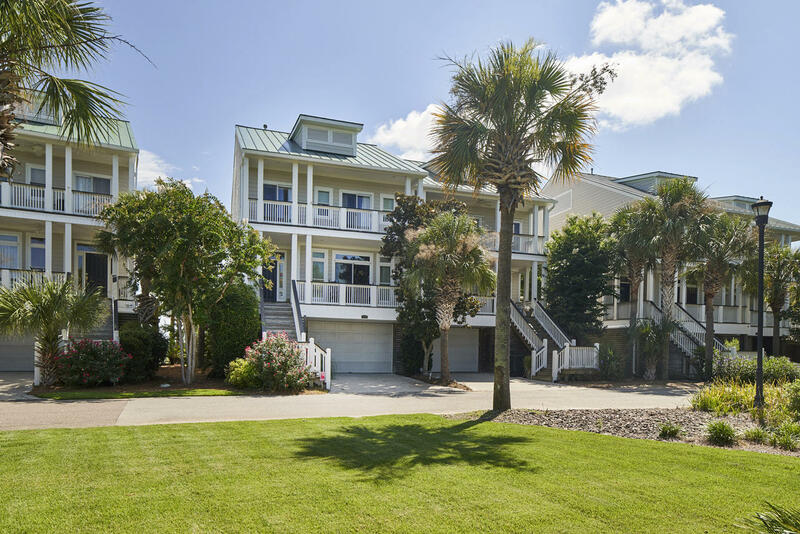 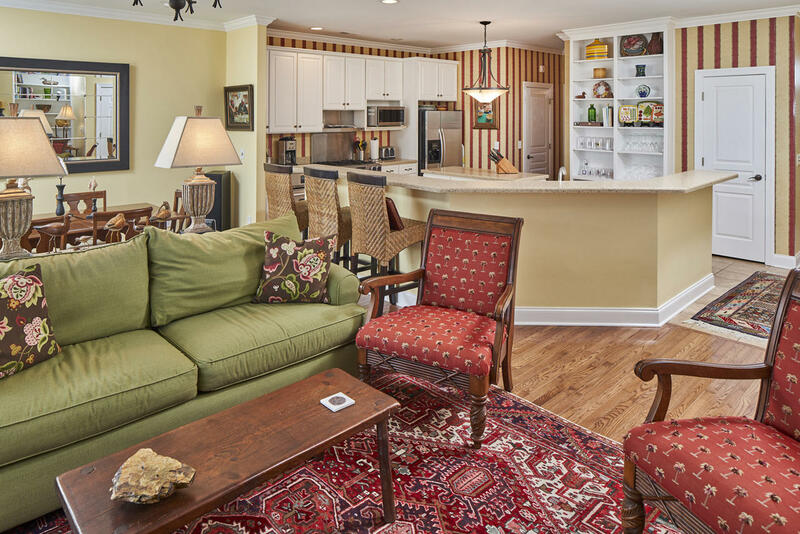 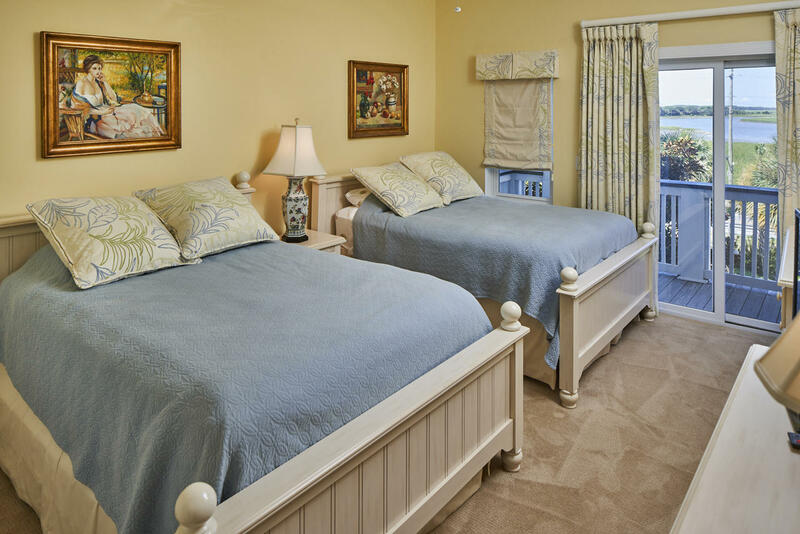 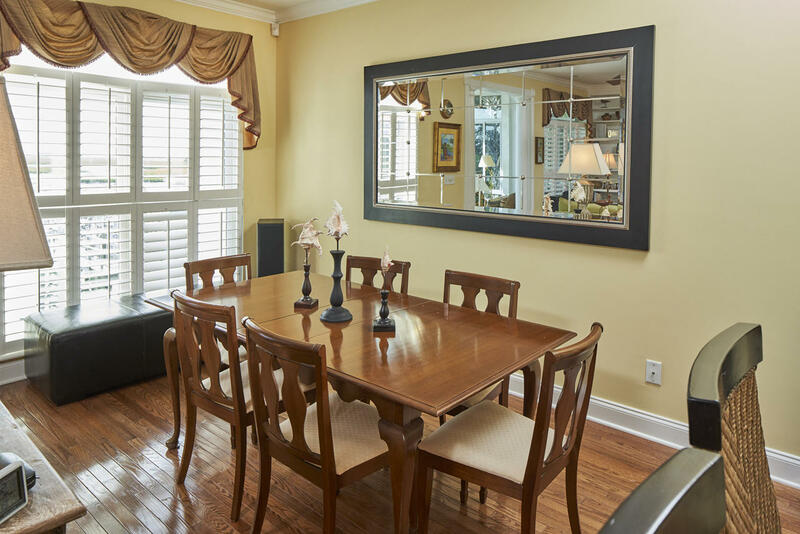 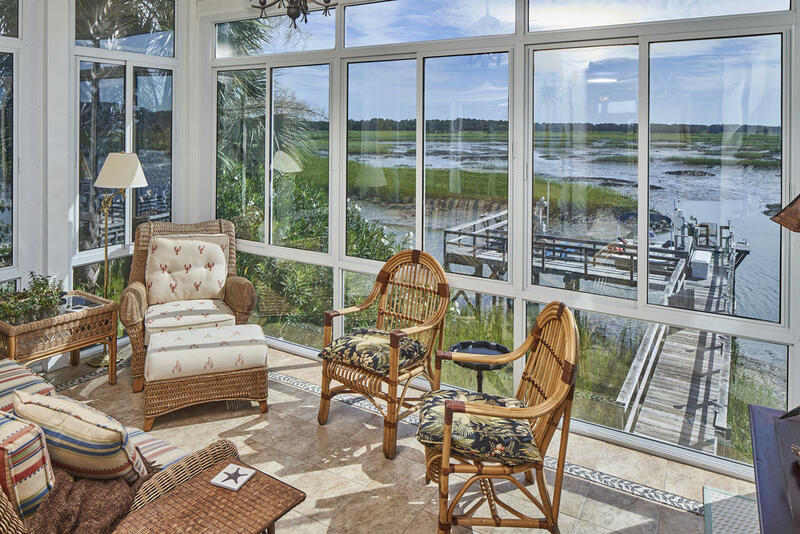 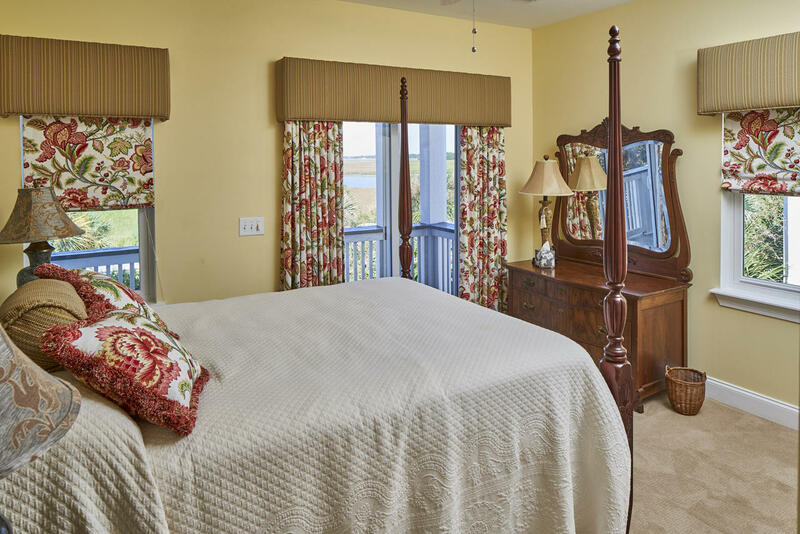 Situated in the sought after Waterfront Point area of Folly Beach, this stunning townhome offers unparalleled views that span over the water for miles. 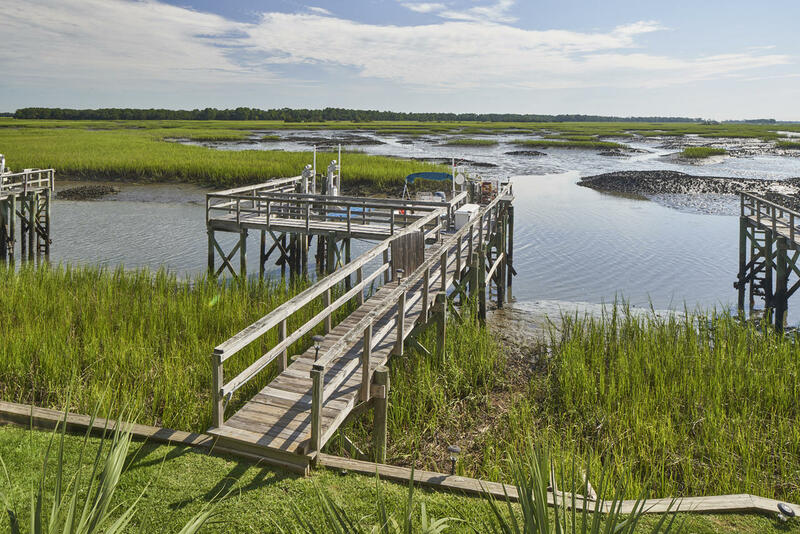 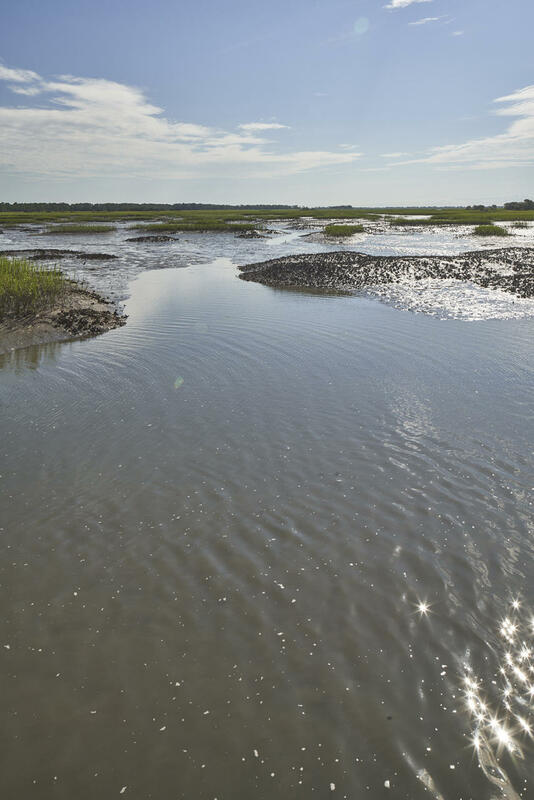 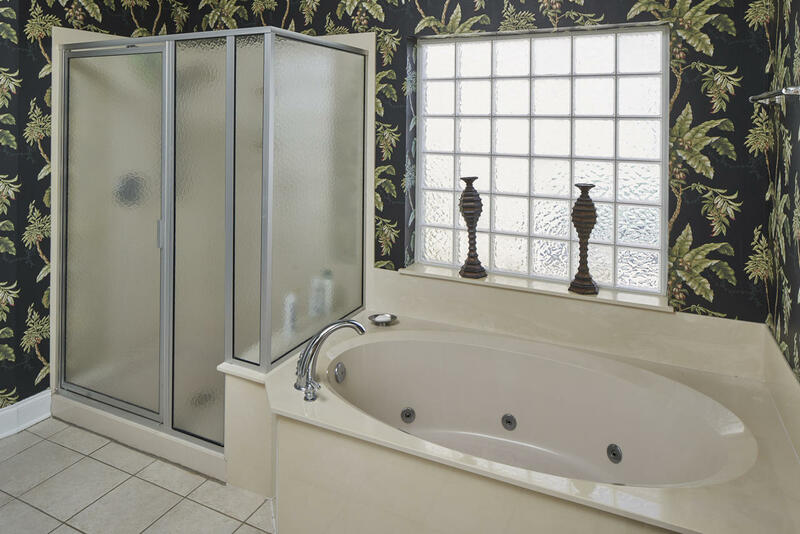 From the moment you walk through the front door, you will find serene marsh vistas unfolding around every turn.